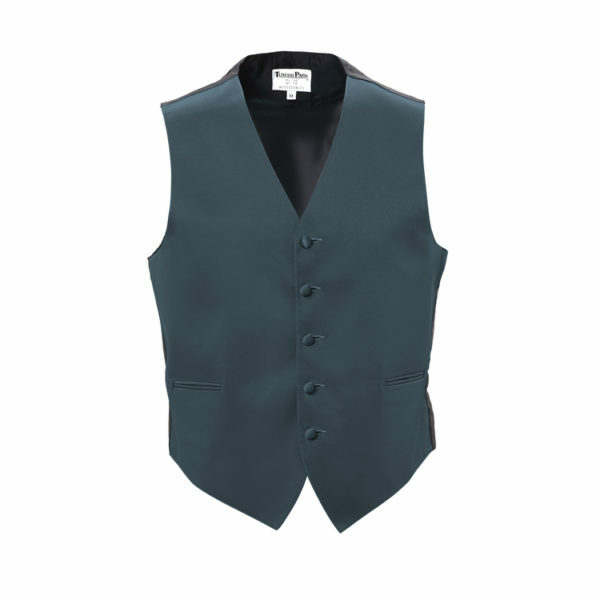 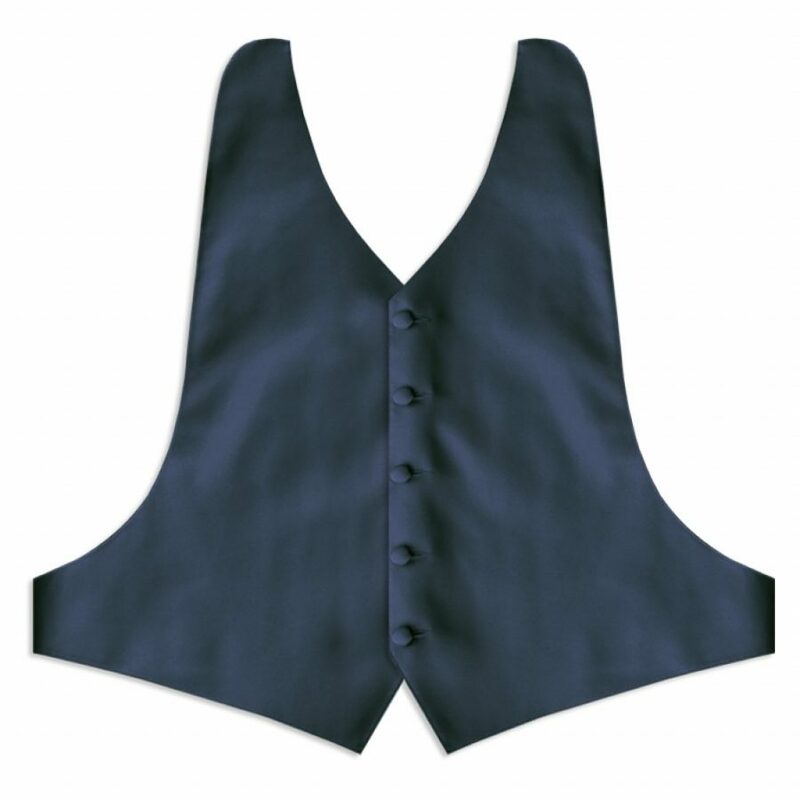 Personalize your tuxedo with a full back vest in one of the variety of blue colors to create serenity keeping emotions cool and intimate. . 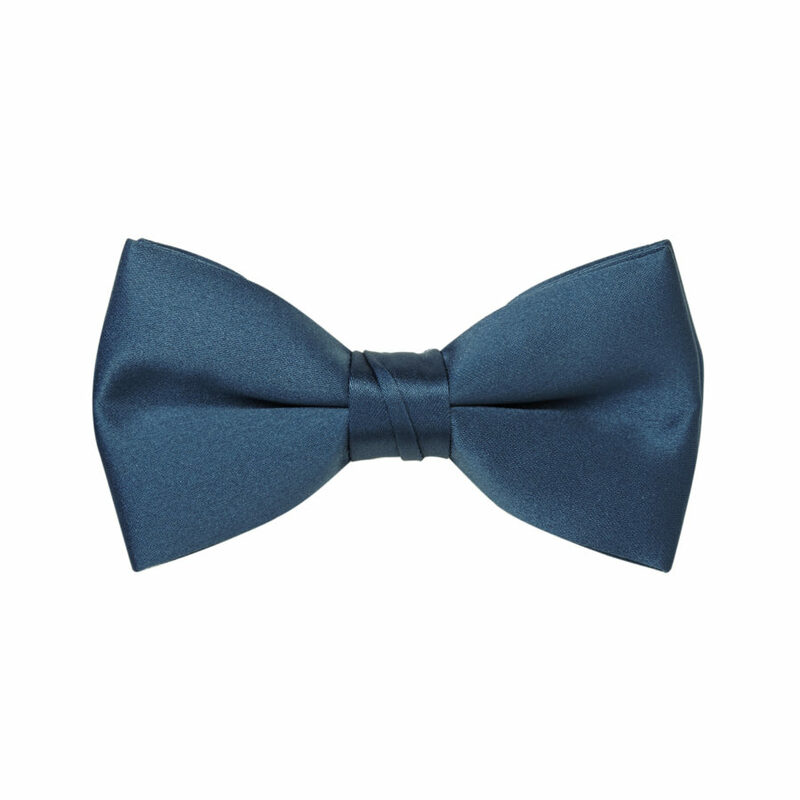 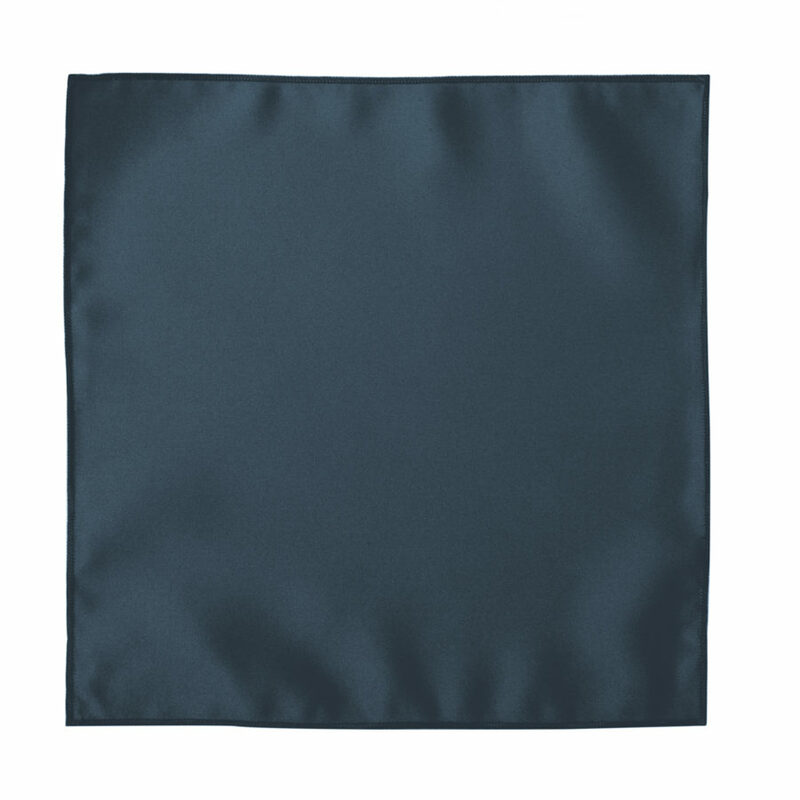 Satin finish that offers a calming, reflective, & peaceful mood.